HCM CITY (VNS) — Nearly 1000 bottles of cheap perfumes in bottles bearing famous trademarks were detected yesterday by the HCM City customs authority. These spurious perfumes were hidden amongst goods being imported from China. 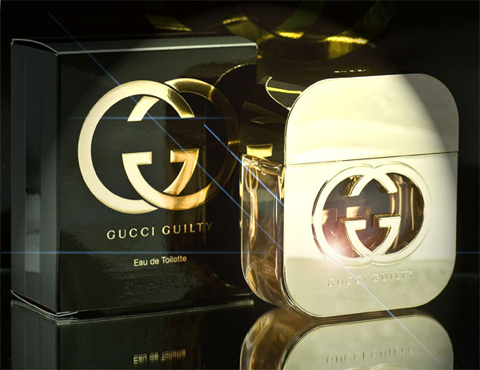 The trademarked bottles included Lancome, Gucci, Tommy Hilfiger and Dior and had not been declared to the customs officials at Sai Gon Port. The company that owned these goods has an office in the city. It had declared to the customs authority that the goods weighed 16 tonnes and included women's shoes, foam rubber sandals, yoga mattresses and micros. The goods, of Chinese origin, were worth US$29,000, and the taxes imposed on them amounted to more than VND155 million ($7,300). The perfumes, revealed customs officials, were hidden amongst French and Italian perfumes, giving rise to the suspicion that they were counterfeit goods, which would then be sold in Viet Nam.